Tom Tepe has been successful in obtaining significant real estate value reductions throughout Ohio and in several other states. He has obtained significant reductions for property owners of major office complexes, downtown office buildings, retail/commercial developments, large apartment complexes, hotels, and industrial/distribution facilities. For his eminent domain clients, he has also been successful in obtaining compensation for the taking of their properties well in excess of the condemning authorities’ initial offers of compensation. Tom has successfully represented property owners in numerous eminent domain cases. In one eminent domain case, he obtained an award for a global manufacturing company of over $7,500,000 above the State’s initial offer. In another case, he obtained an award (including statutory interest) for his client, the owner of commercial property containing significant deposits of sand and gravel, from a Lawrence County, Ohio jury in excess of $4 million above the State’s initial offer of compensation. In another case, Tom negotiated a settlement for a property owner prior to the lawsuit being filed in excess of $500,000 above the State’s initial offer of compensation. Additionally, Tom’s representation of real estate developers covers all facets of a property’s development. 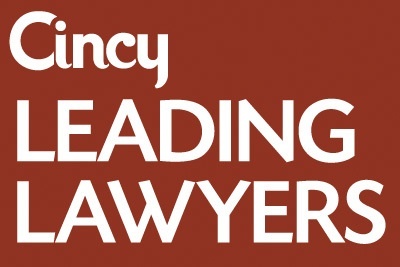 He has successfully litigated zoning cases throughout Ohio, as well as Kentucky and Indiana on behalf of local and national developers. Most recently, Tom successfully represented one of the largest landfills in the Country in challenging the constitutionality of zoning classifications as applied to over 400 acres of land to be used to expand the landfill’s footprint. While an undergraduate at The Ohio State University, he served as an intern to State Senator Richard H. Finan, Senate President. 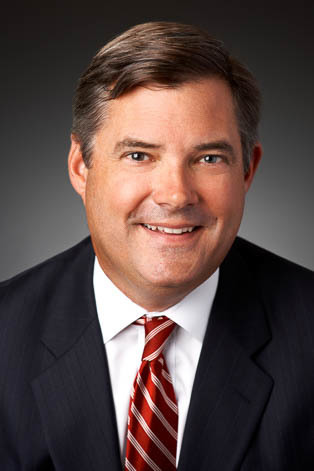 Tom is a member of the Board of Directors at Keating Muething & Klekamp.